When you search in the internet about these two, you will get tons of reviews. It is the reason why we try to give you brief and concise information about them. Both of them are sales funnels builder completed with some features and tools. They are also very popular in online marketing. As a result, you may wonder which one is better. Is Builderall better than Clickfunnels? Or, is ClickFunnels better than Builderall? We will answer your questions below. Let’s roll on. Ercik Salgado founded Builderall as an Internet Marketing platform. It is an all-in-one marketing suite for entrepreneurs. For one fixed price, you are getting your marketing, design and automation tools. It is available under one roof. One thing that makes Builderall a great alternative to ClickFunnels is the pricing. You can build a funnel using Builderall (costs $9.90 per month) compared to using ClickFunnels (costs $97 per month). Pretty far, right? Allow us to make it clear; finding a funnel builder software that works well is tough. Lucky for you, there’s Builderall which enables you to build a funnel instantly with the massive monthly commitment, Overall, Builderall is an awesome funnel builder software. It is cheaper and comes with similar benefits compared to ClickFunnels. ClickFunnels is an Internet Marketing platform founded by Russel Brunson. Just like Builderall, ClickFunnels is an all-in-one marketing suite for entrepreneurs with a twist. ClickFunnels gives you funnel templates that works, thus allowing you to create your own funnel in under 15 minutes. 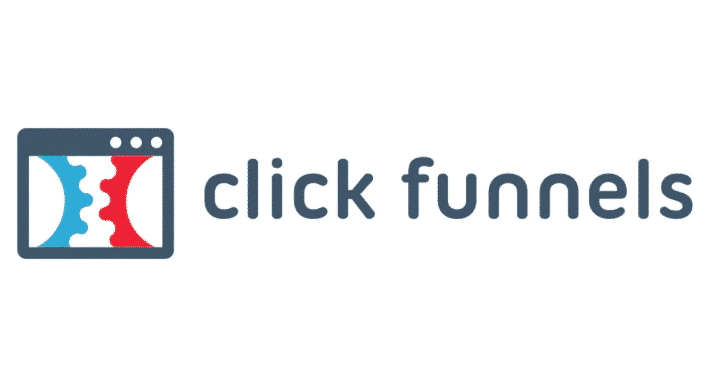 When it comes to creating a sales funnel, ClickFunnels is the best money can buy. There is only one feature that stands out which will impact your conversions. ClickFunnels offers funnel templates that are proven. It has succeeded to generate thousands of dollars from other companies. This is something no other funnel creation software could offer. The uniqueness of using ClickFunnels is: it is the highest converting sales funnel templates. They are shared in its repository for ClickFunnels members. Therefore, you know that every funnel templates in ClickFunnels are effective. Creating sales funnels should be an easy task. When you use ClickFunnels, you get a funnel template and the entire set of funnel templates. It means you get everything you need! It sounds wonderful? Yes, it does. It starts from tripwire funnels, sales letter, product launch and webinar funnels all under one roof, and one price. To tell the truth, sales funnel is a new stuff in the world of modern marketing. We believe some of you still in a perplexing state. If it is the matter, then, you need to ask an experienced one to get it done. There are many services in the marketplace. Nevertheless, for your best outcome, we recommend the top in a one stop package. Clickfunnels is your answer. All you need to do is signing in to clickfunnels. It is 100% free and you may get free t-shirt plus 20 done-for-you templates. Okay, see you! Clickfunnels 30 Day Trial – How to try Clickfunnels free for 30 days?